News to cheer! 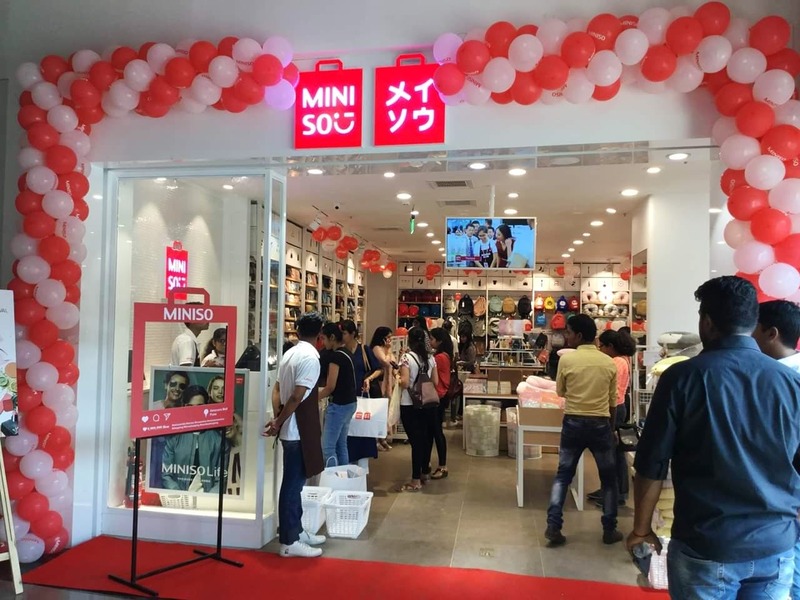 Japan's all-time favourite fashion and lifestyle brand Miniso opens its very first outlet in Pune and we cannot keep calm. Being die-hard fans of Miniso's merchandise for the longest time, it brings us immense happiness to announce that you no longer have to order all their funky products online and wait for your bundles of happiness to arrive. You can simply visit the West Block of Amanora mall and shop till you drop. Quirky stationery, planners, toys, cushions, bottles, household items, bags, cosmetics, digital items and even fashion accessories- this brand has it all. Colourful, durable and reasonable- these three things sum up their products perfectly. Are you in a gifting dilemma? Head to this store without a second thought. We love the fact that the store has a lot of options for everyone. If you are looking to shop for unconventional items that are not easily available in other stores, make a stop at this shop and choose amongst the various options they have for you. We recommend you check out their stationery and cosmetic sets that make for a perfect gift. If you have kids, we are sure they will go crazy over the toys and prop items section especially their signature Hello Kitty collection. Be it any occasion, gifting and shopping will not be a problem. Picture Credits: Official FB page of Amanora Mall.